Baltimore-based tech startup emocha is collaborating with miDIAGNOSTICS in order to combine hardware and software to augment current medical tests for patients and health care providers. Emocha is a Johns Hopkins startup spinout and the end goal is to utilize each company’s strengths to bring test results and diagnosing to mobile devices. 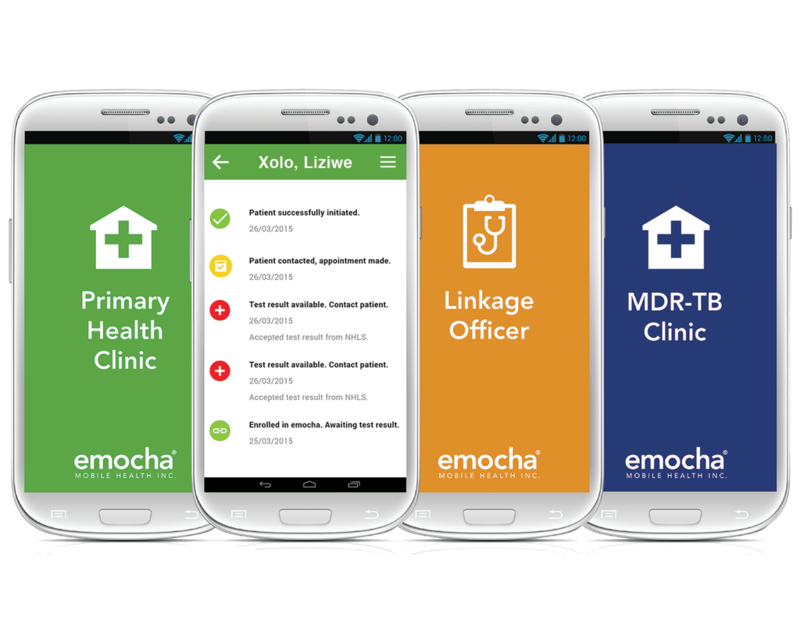 The Johns Hopkins Center for Clinical Global Health Education developed emocha in 2014 to create a wide-ranging mobile platform with “disease-agnostic” apps. Their OMS app allows at-risk populations to self-monitor epidemic outbreak symptoms and provides guidance on the course of action, and miLINC app links patients to proper care via email, text and in-app modules. We’ve covered their miDot medical adherence app piloted by the Baltimore City Health Department. miDot allows TB and hepatitis C patients to send videos of them taking their medicine, these videos are “directly observed” by doctors who provide feedback on therapy. They are now piloting similar programs for heart failure and opioid addiction. miDIAGNOSTICS utilizes the digital nano-electronic research and silicon chip technology from Belgian company imec with medical research from John Hopkins University. Together, they developed chip-based hardware that requires only a few drops of blood. These on-chip technologies act as “miniaturized labs” detecting and analyzing proteins, cells, nucleic acids and molecules from a small amount of fluid.